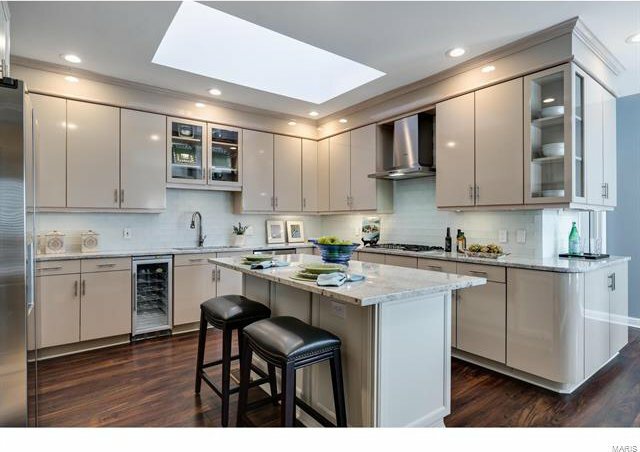 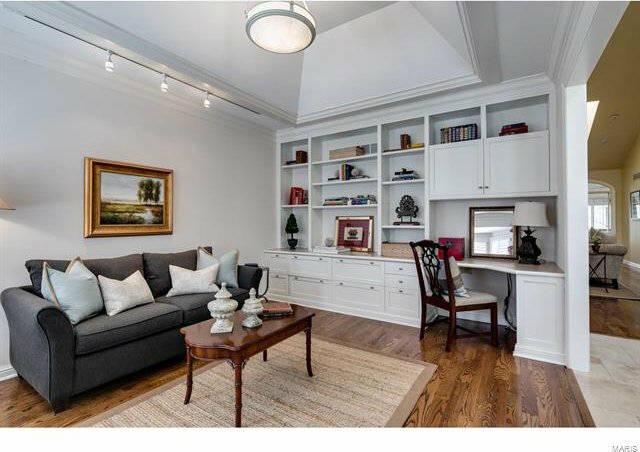 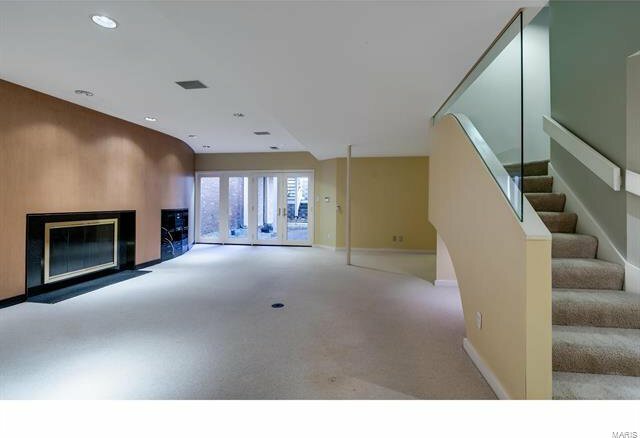 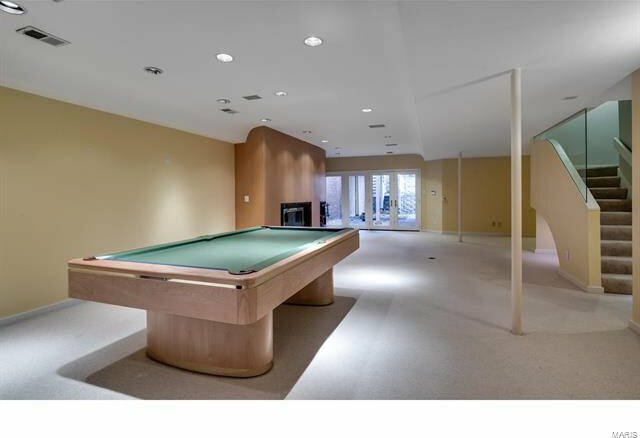 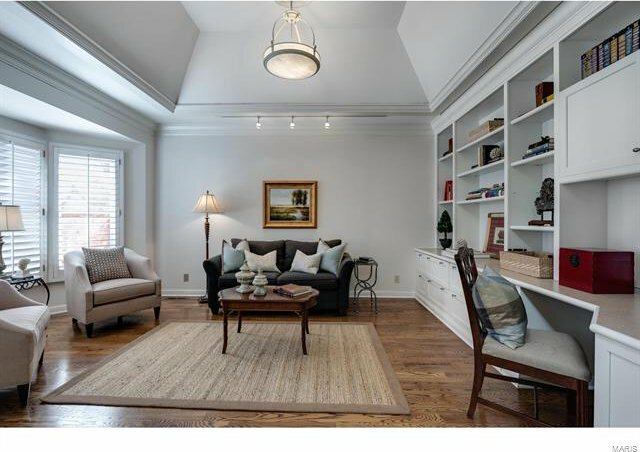 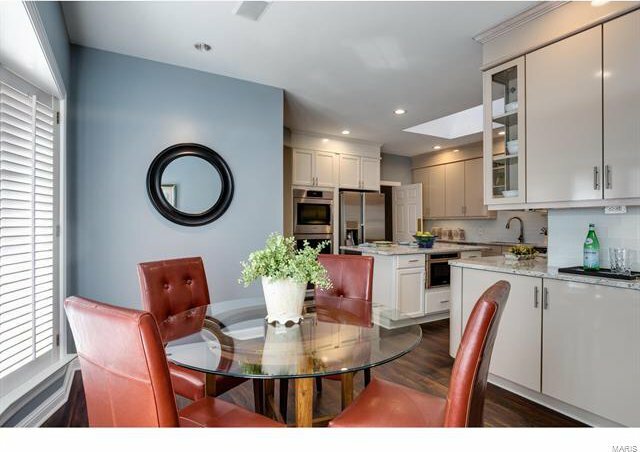 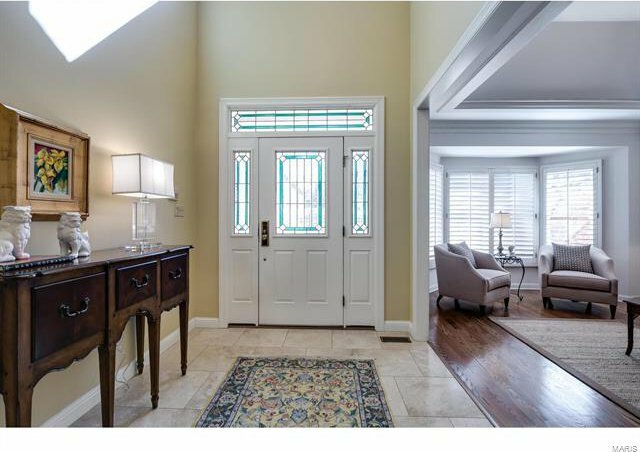 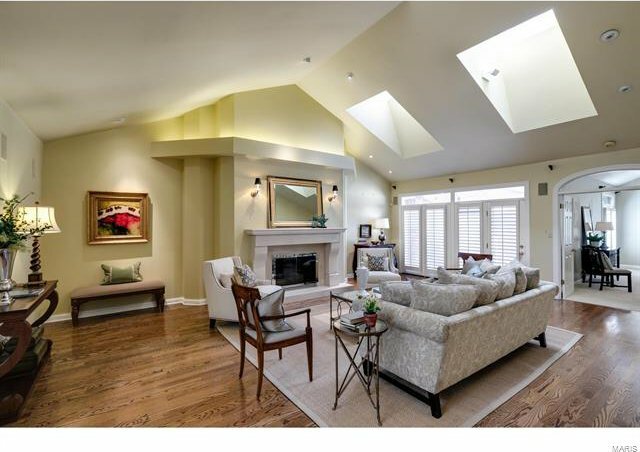 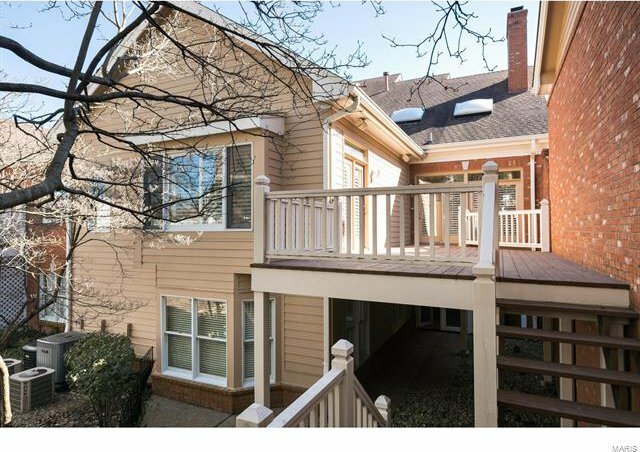 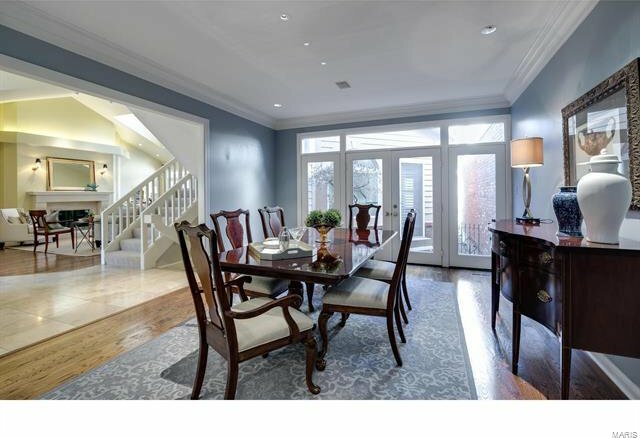 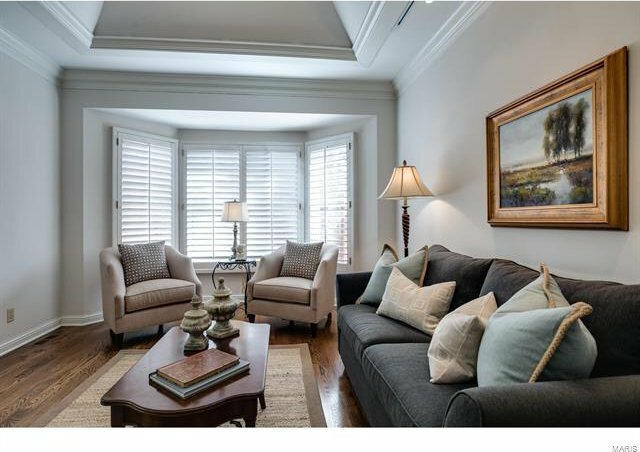 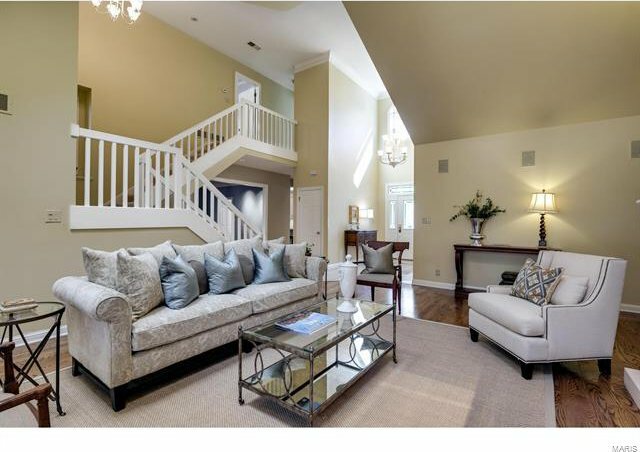 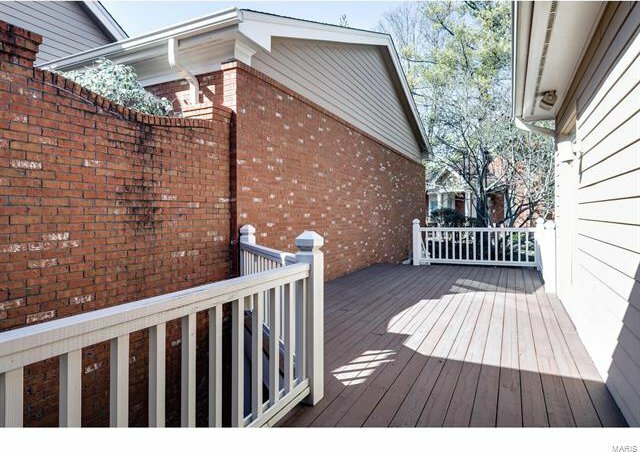 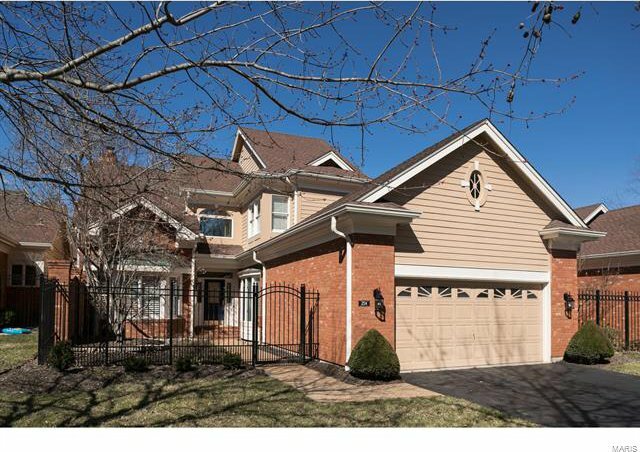 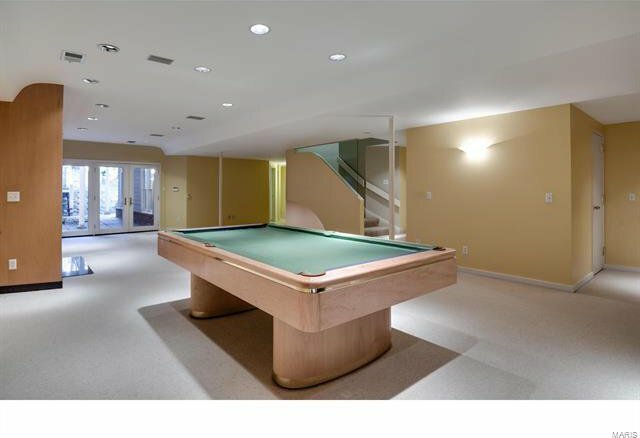 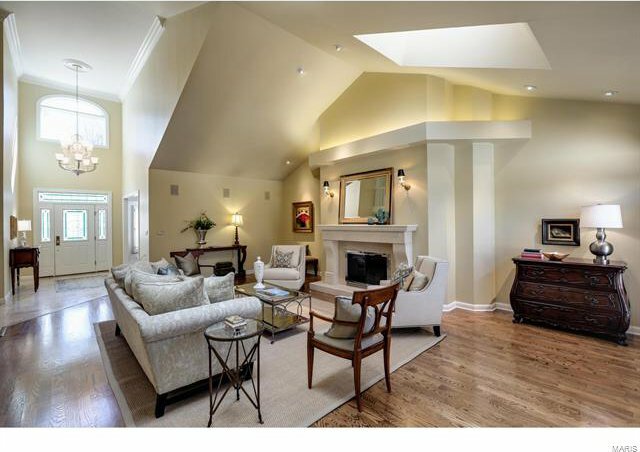 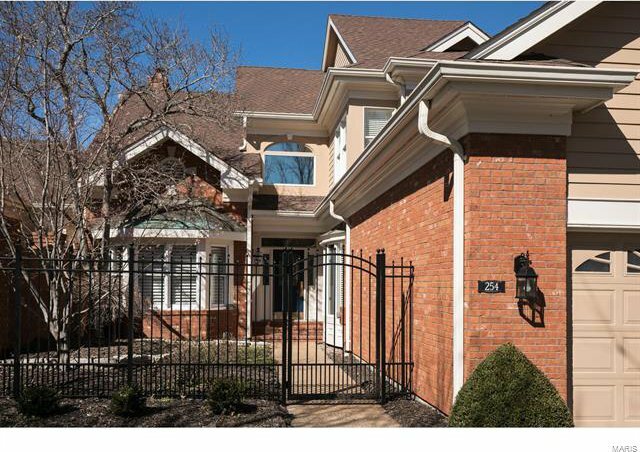 A sophisticated and classic 1.5 story town-home in this sought after gated community. 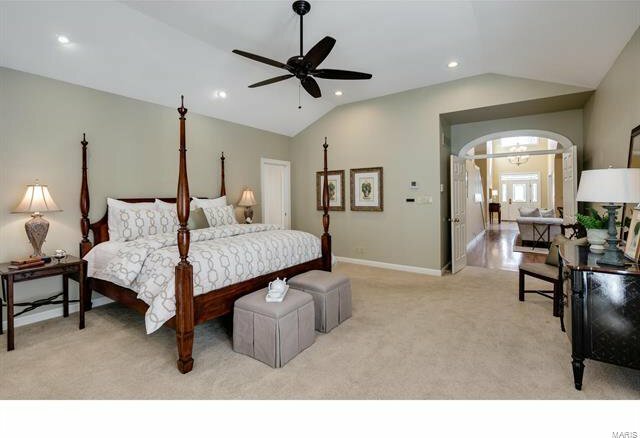 The 1st flr consists of a den w bookcases, an open 2 story great rm that walks out to a private deck, and luxurious master suite w whirlpool tub & separate large shower and a walk in closet. 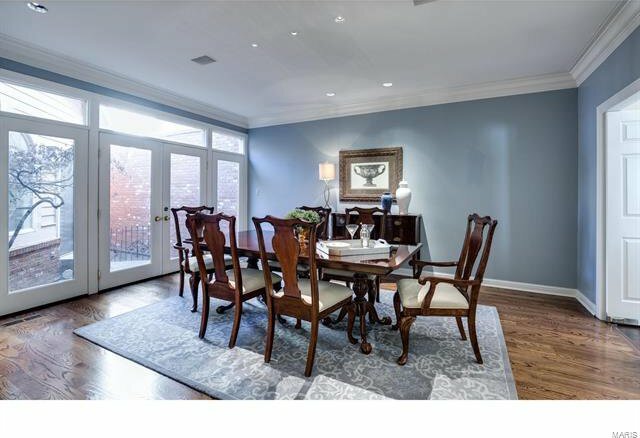 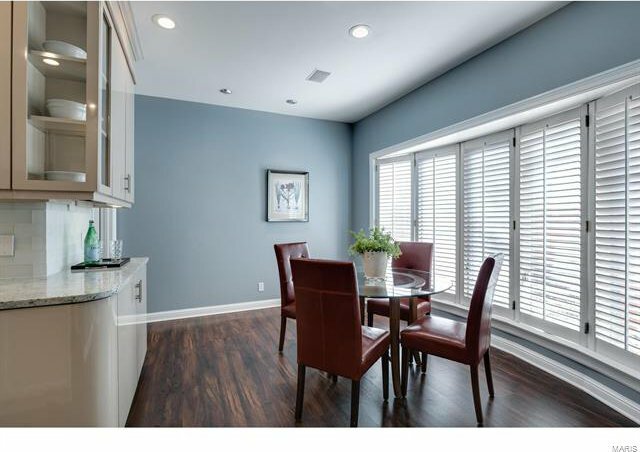 Elegant dining rm perfect for formal dining or casual entertaining. 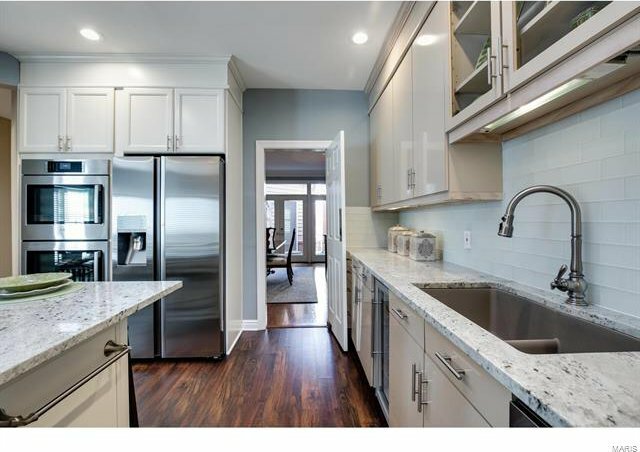 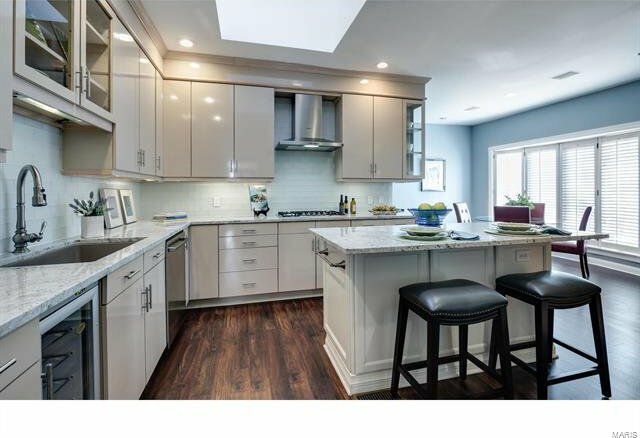 The kitchen has a center island, granite countertops, stainless appliances, gas range, breakfast area a separate laundry rm. 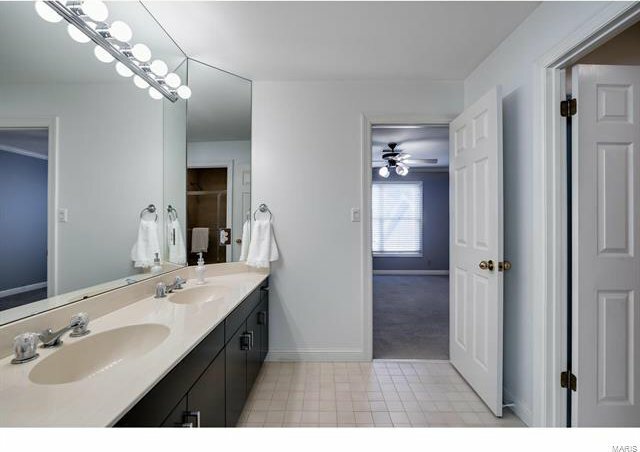 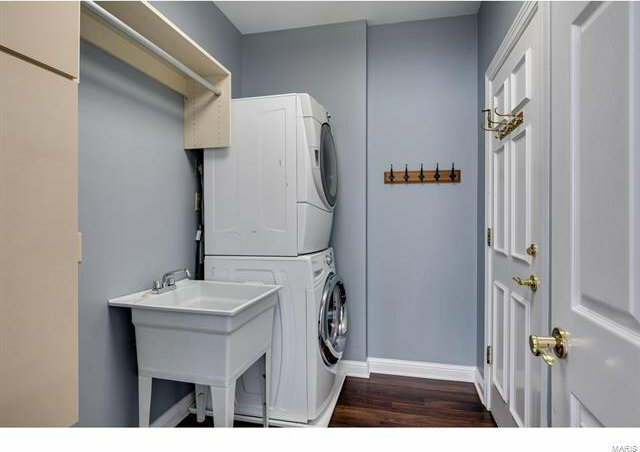 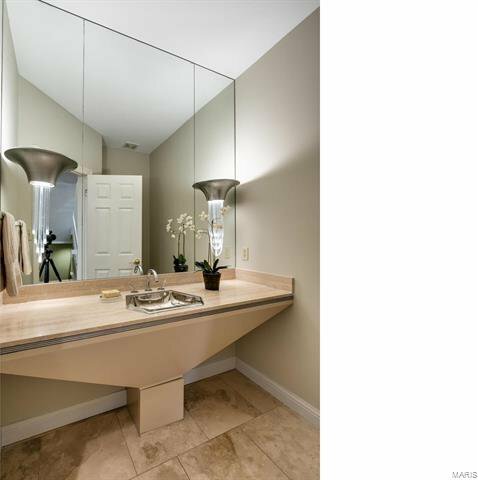 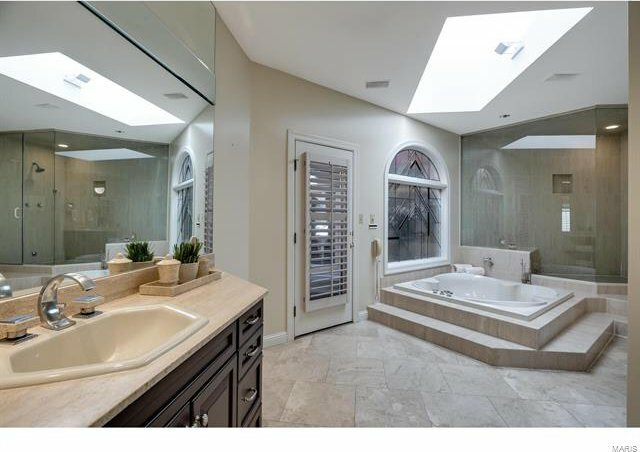 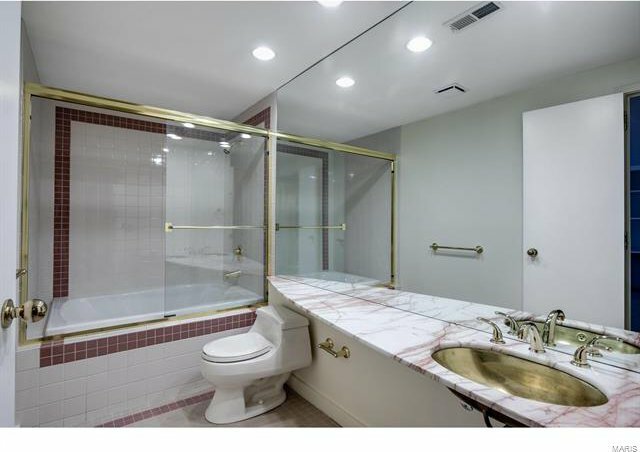 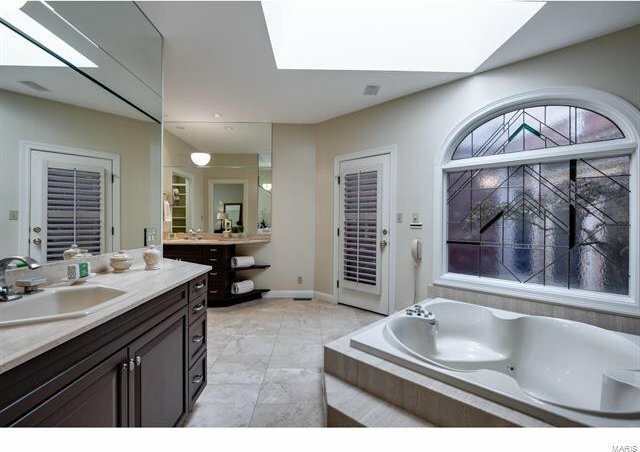 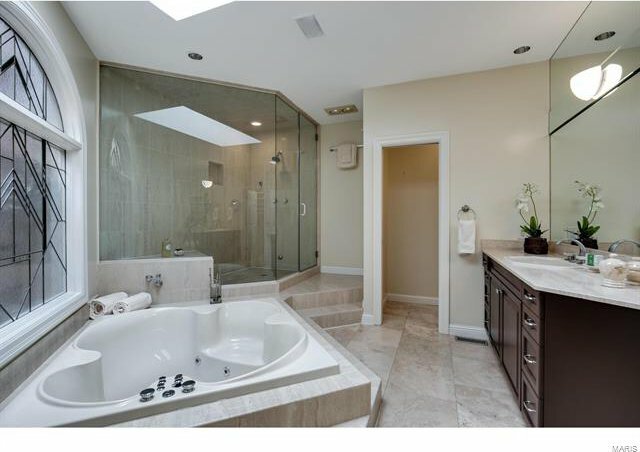 The 2nd flr has 2 full bedrooms attached by a Jack & Jill bath. 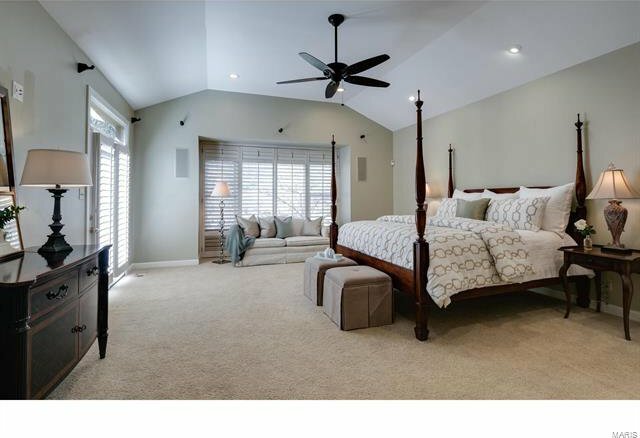 The lower level includes a rm perfect of an office and an additional bedroom ,plus 2 full baths, a work out rm, and a fantastic family rm w bar & fireplace overlooking an aggregate terrace. 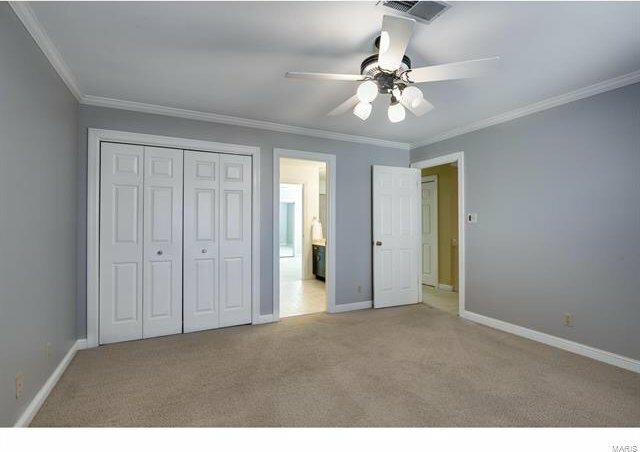 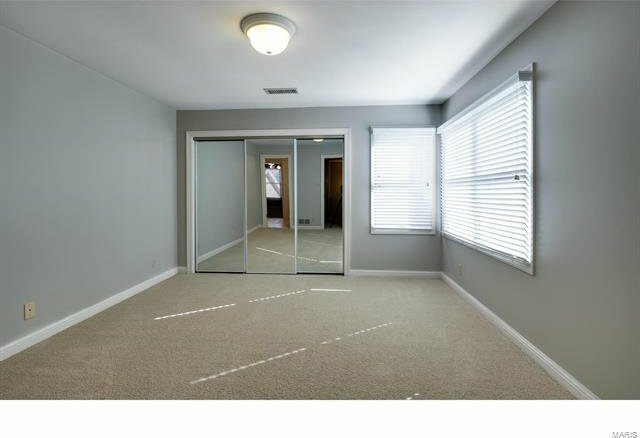 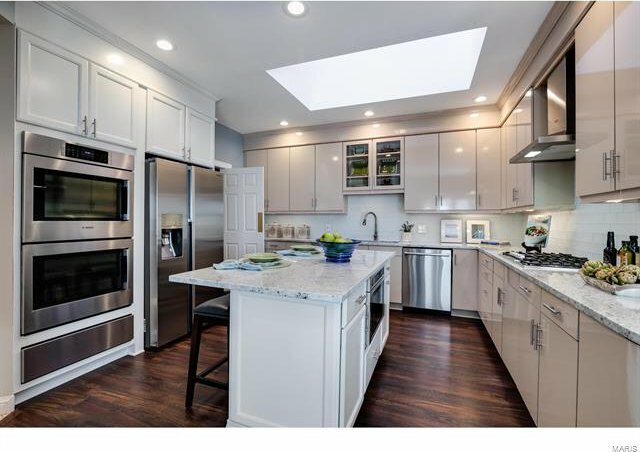 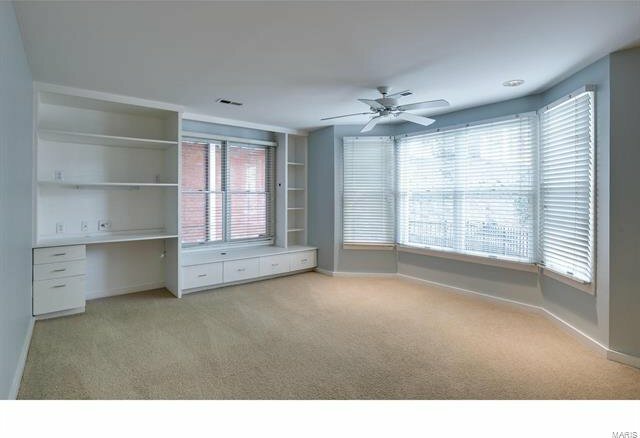 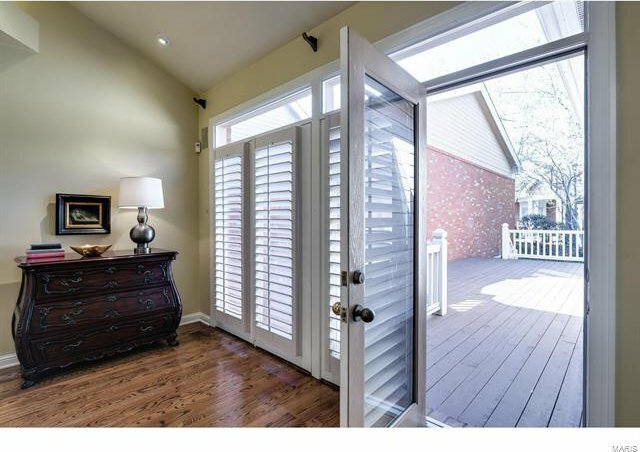 Other features are hardwood flrs, vaulted ceiling, built-ins, plantation shutters, bay windows, walk-in closets, ample storage, 5 zoned HVAC, & main level living. 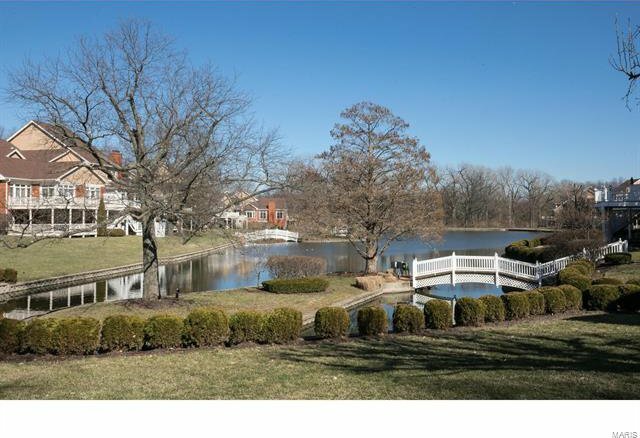 Simple lifestyle living w a pool, gazebo, tennis courts, lake, & waking path, all inside a gated community.